John Colins has been a staple in San Francisco’s Financial District for 10+ years. 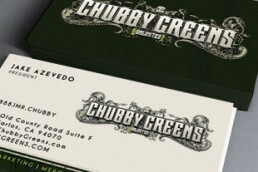 SinceEighty6 has been with them for the last 6 and are excited for more great years ahead. 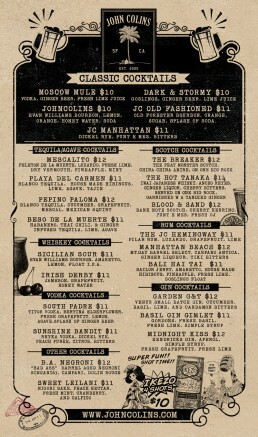 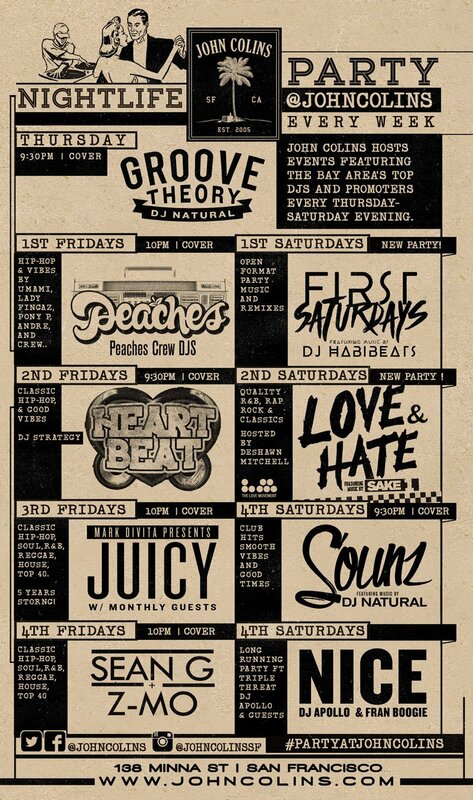 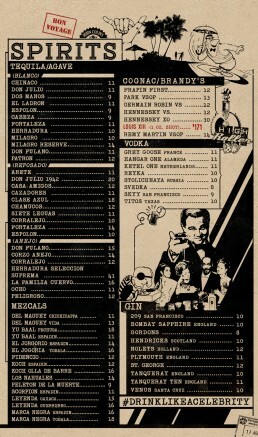 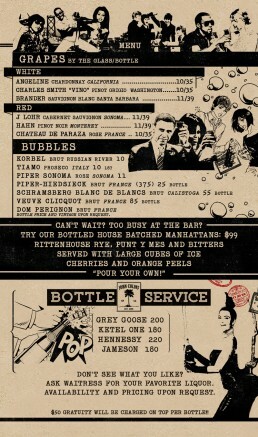 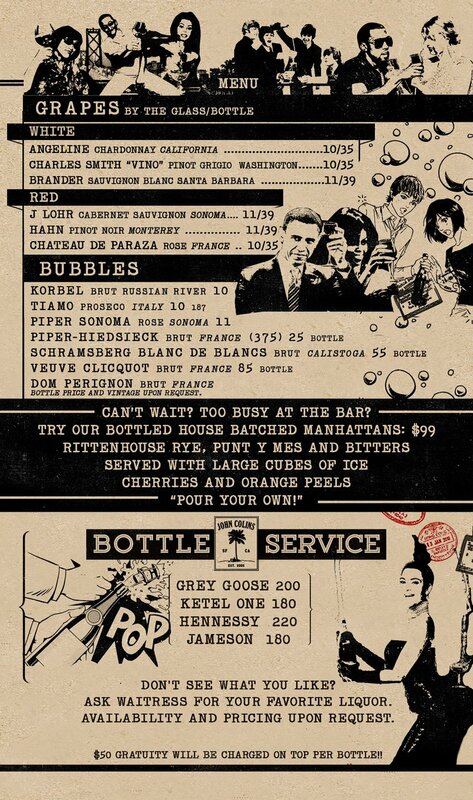 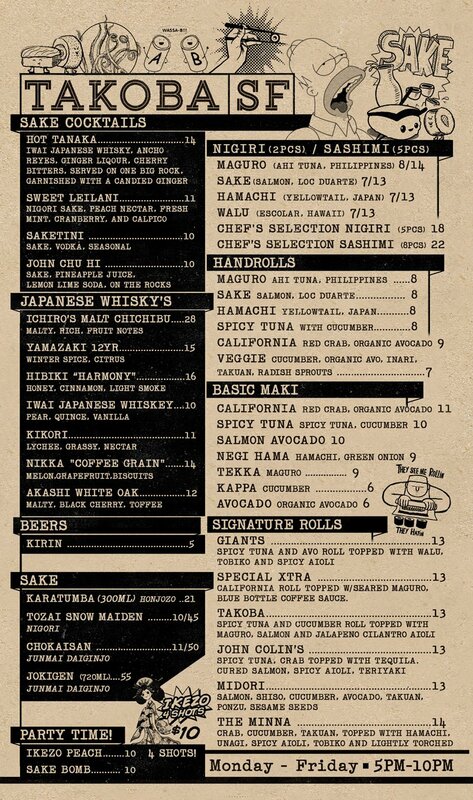 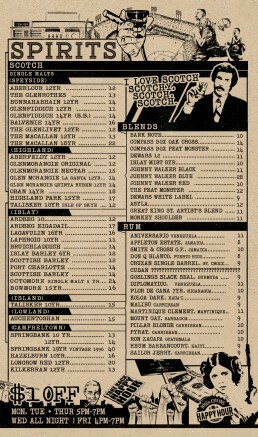 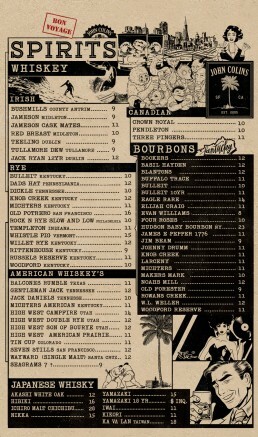 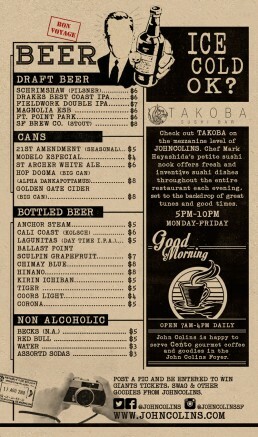 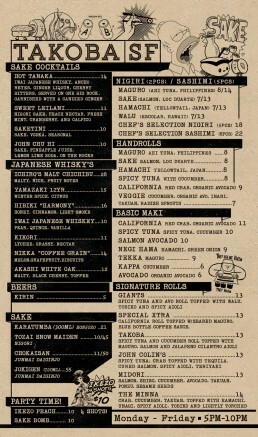 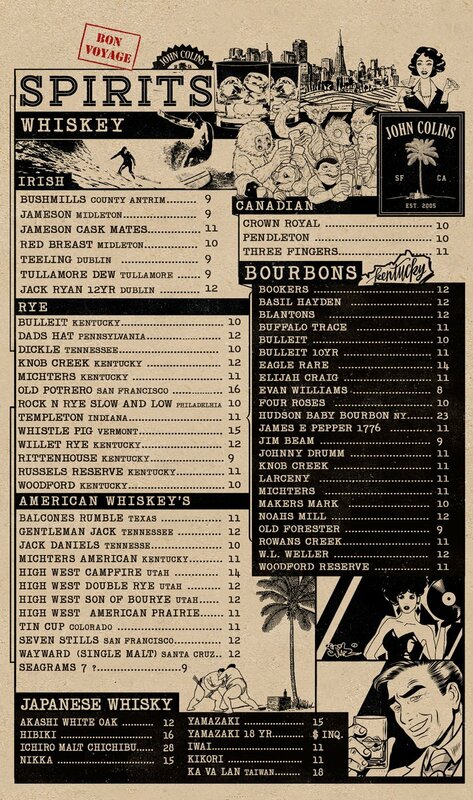 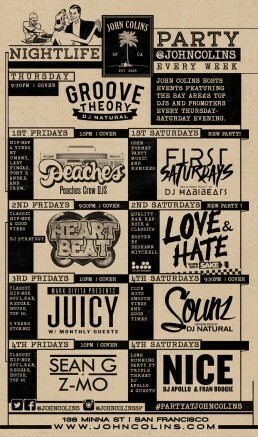 Check out the bar menus we designed next time you are in the city by the bay. 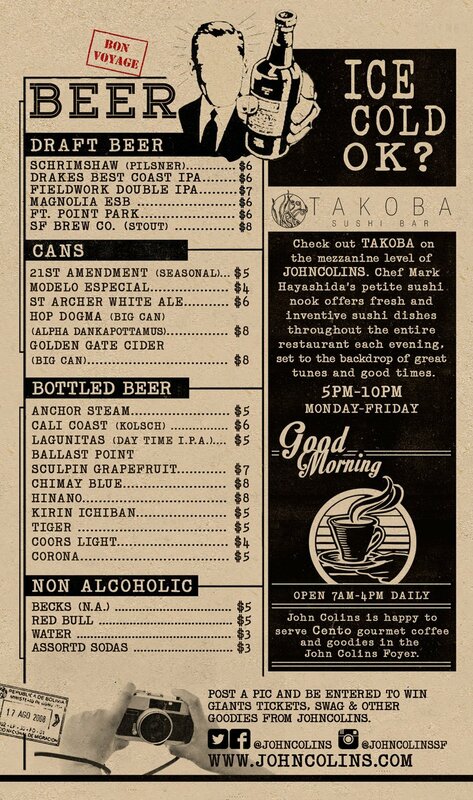 John Colins is located at 138 Minna St between 3rd and New Montgomery.